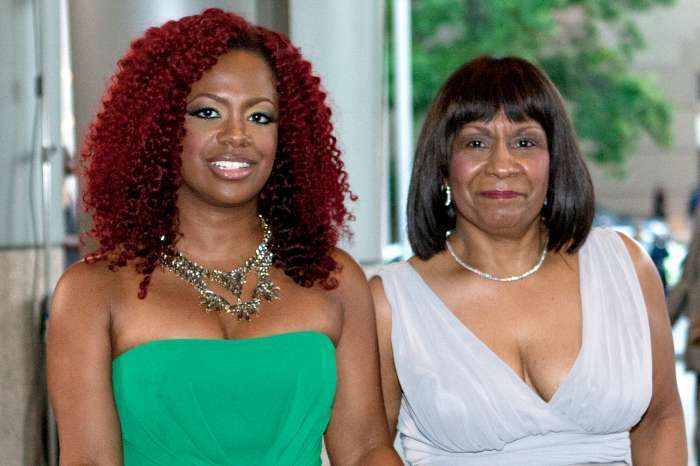 It seems that Riley Burruss has officially caught the modeling bug. 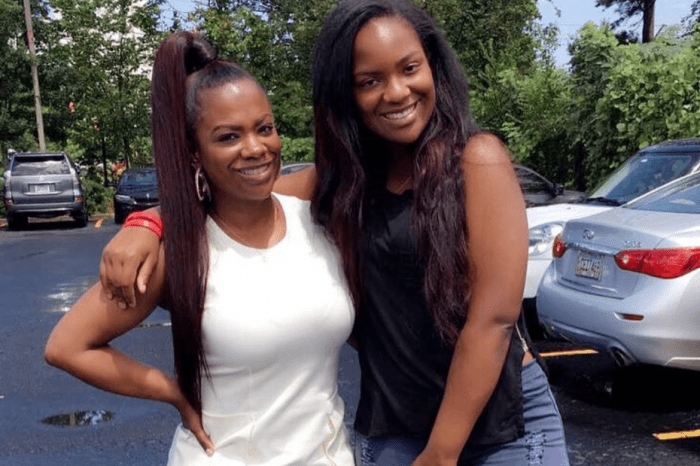 The teen daughter of Real Housewives of Atlanta star Kandi Burruss has taken social media by storm. The 15-year-old high school student posted a series of photos where she declared herself golden. Todd Tucker’s stepdaughter looked cute and a bit edgy in a gold jacket and white crop top. Riley completed the look with a pair of khaki jeans. The daughter of the Xscape singer posed like a bada$$ on a car and stared at the camera like she was a real young boss lady. Fans are hoping that the gorgeous young lady will be called by some big-name companies to model for them. One person praised Riley’s looks and classy attitude. 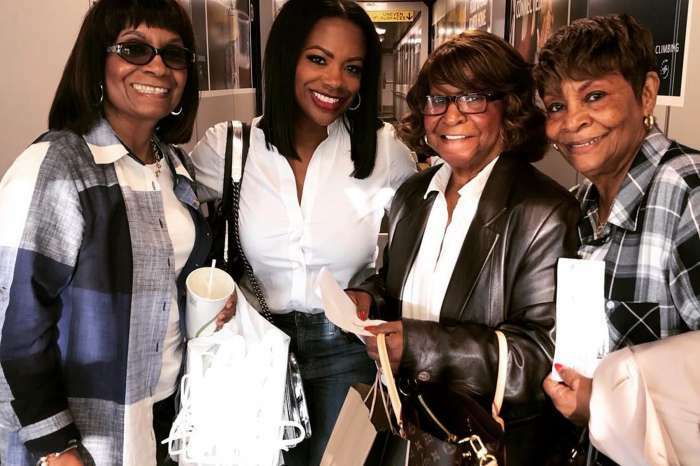 Kandi spent Easter with her family and Zonnique Pullins, soon after, Kandi and her husband flew to Mexico for her wedding anniversary. Riley will be 16 soon, and she has already asked her mother for a car, and Kandi is freaking out to see her baby behind the wheel.